・Wishing you every happiness today, tomorrow, and always. 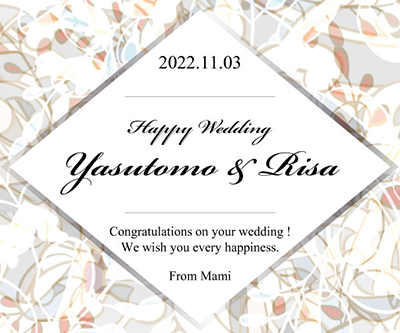 ・I wish you both always be happy and solve all problems together! 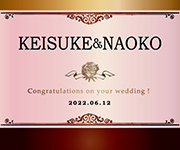 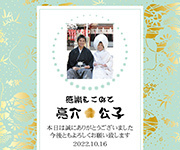 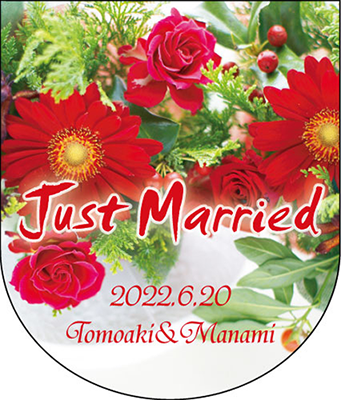 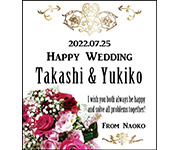 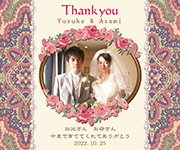 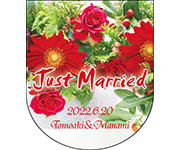 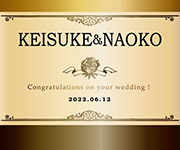 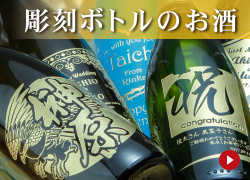 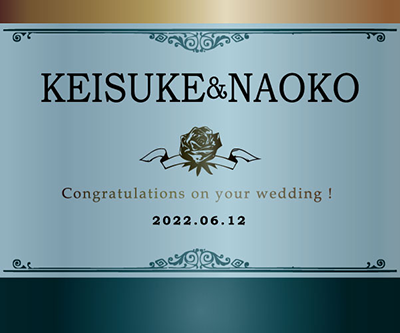 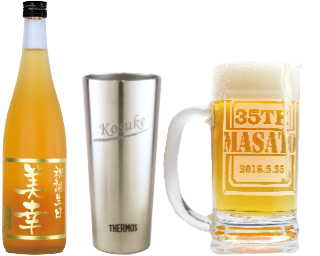 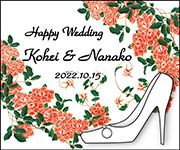 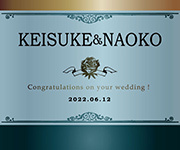 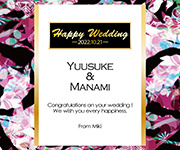 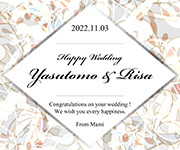 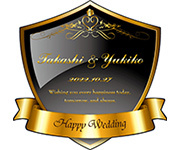 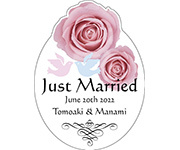 ・Congratulations on your wedding ! 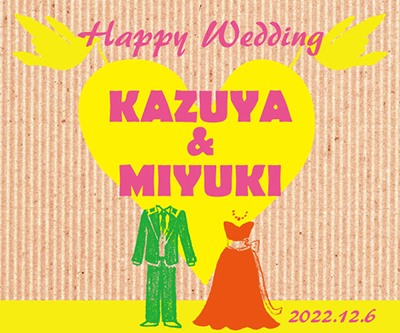 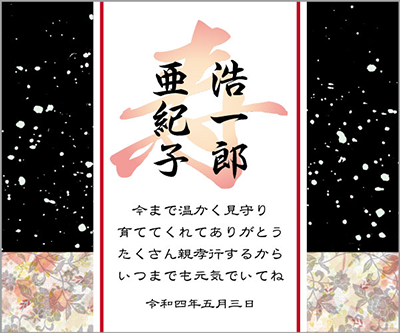 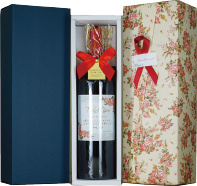 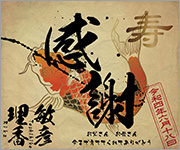 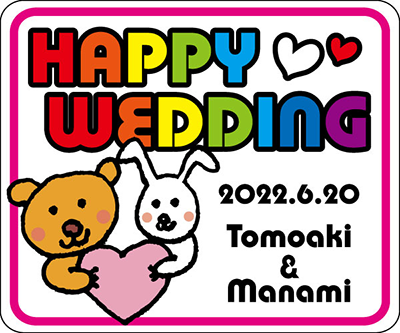 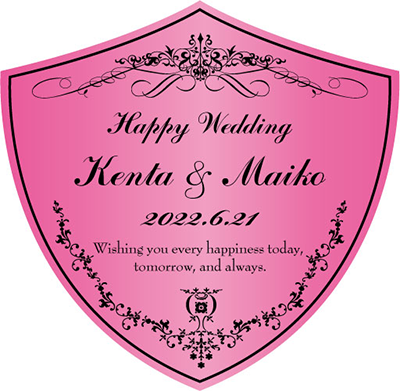 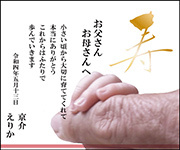 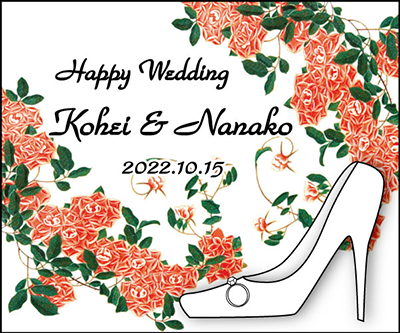 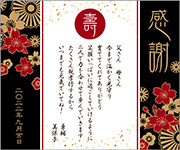 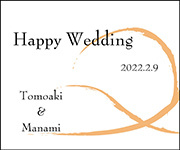 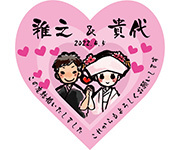 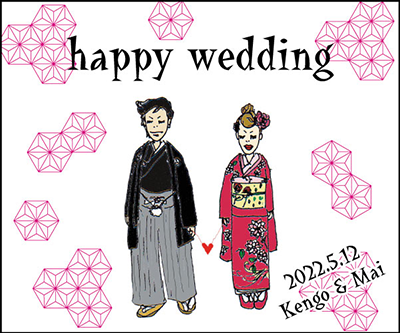 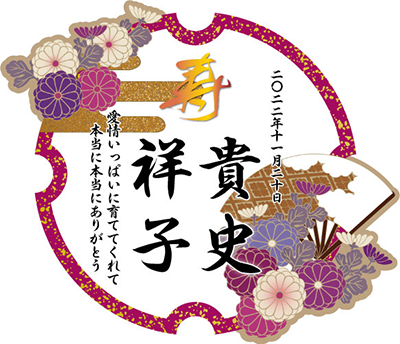 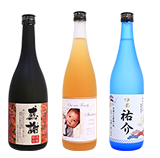 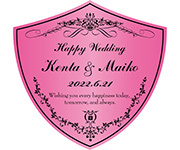 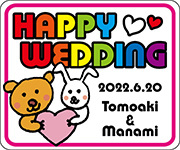 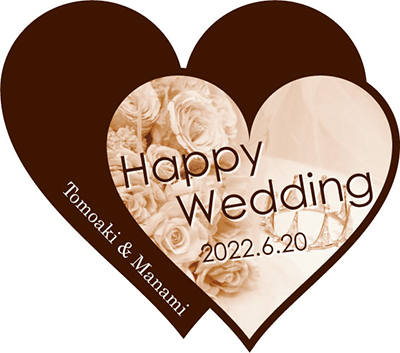 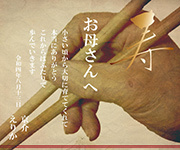 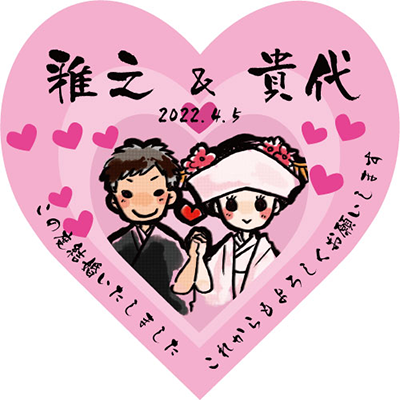 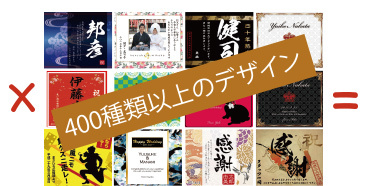 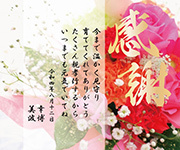 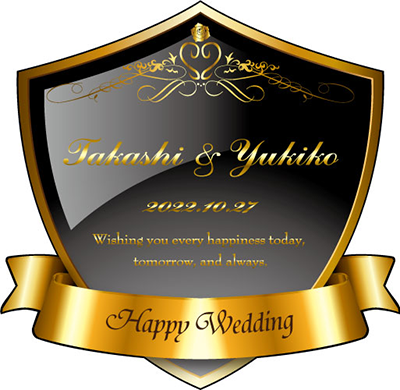 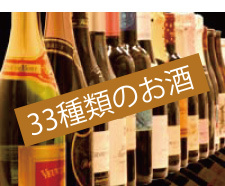 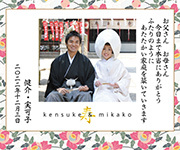 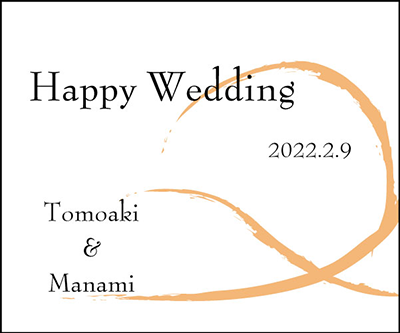 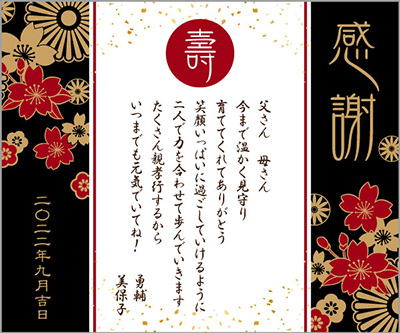 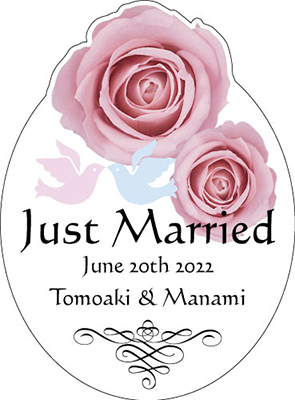 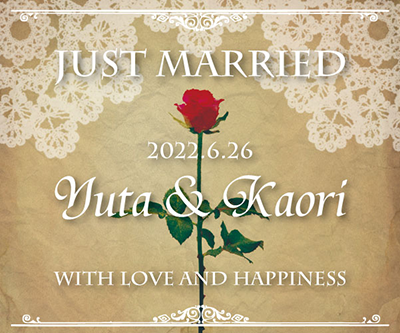 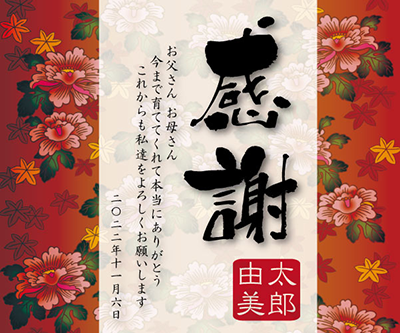 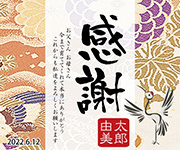 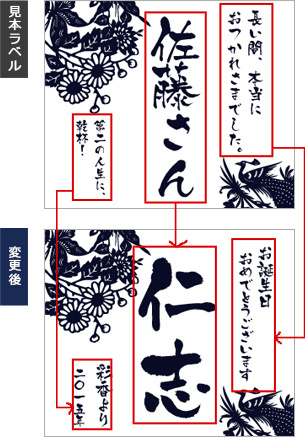 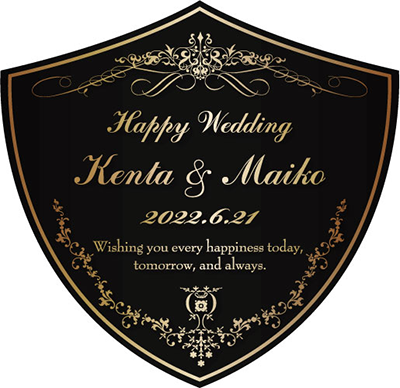 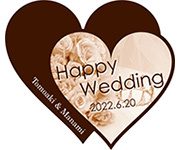 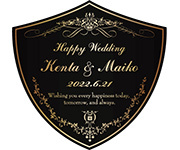 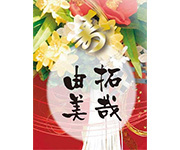 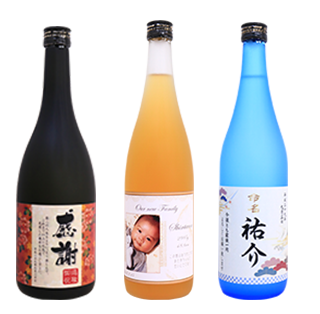 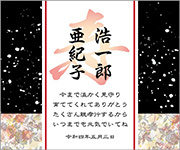 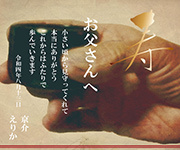 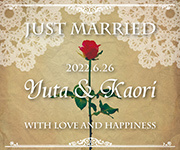 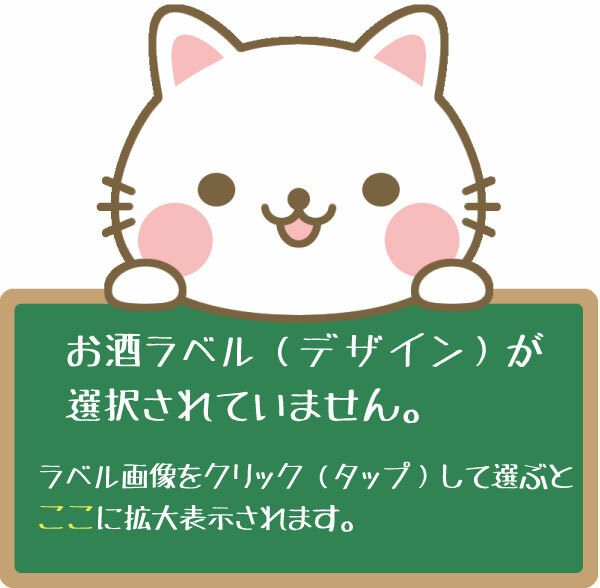 We wish you every happiness. 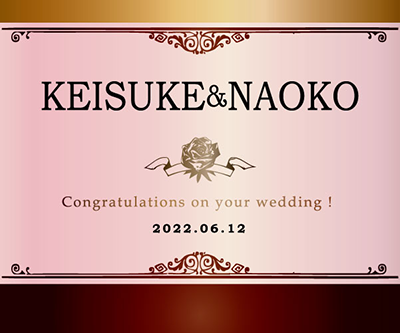 ・This is a once in a lifetime proposal. 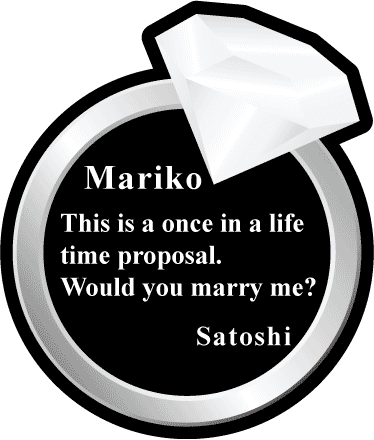 Would you marry me? 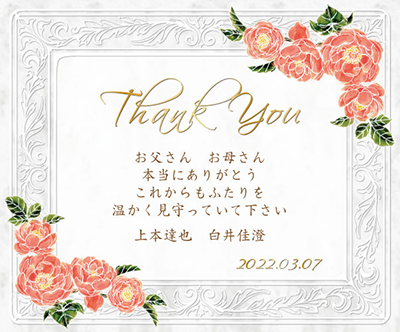 ・I can't imagine a life without you. 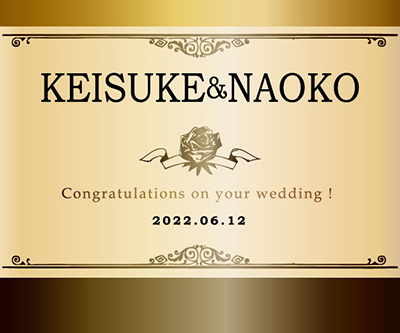 Let's get married ! ・I want to spend the rest of my life with you. 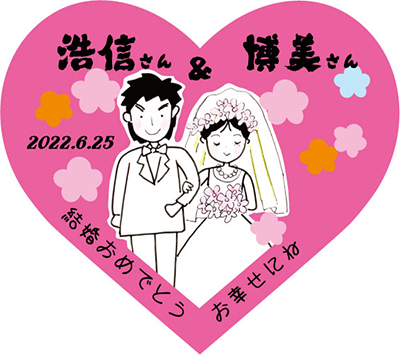 Please marry me? 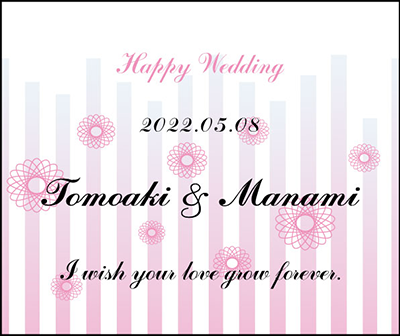 ・From now on, I would like us to be together for ever. 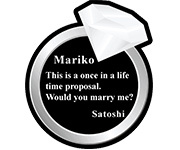 Will you do me the honour of marrying me!